Daily treatment for mix skins. A fluid not greasy emulsion. 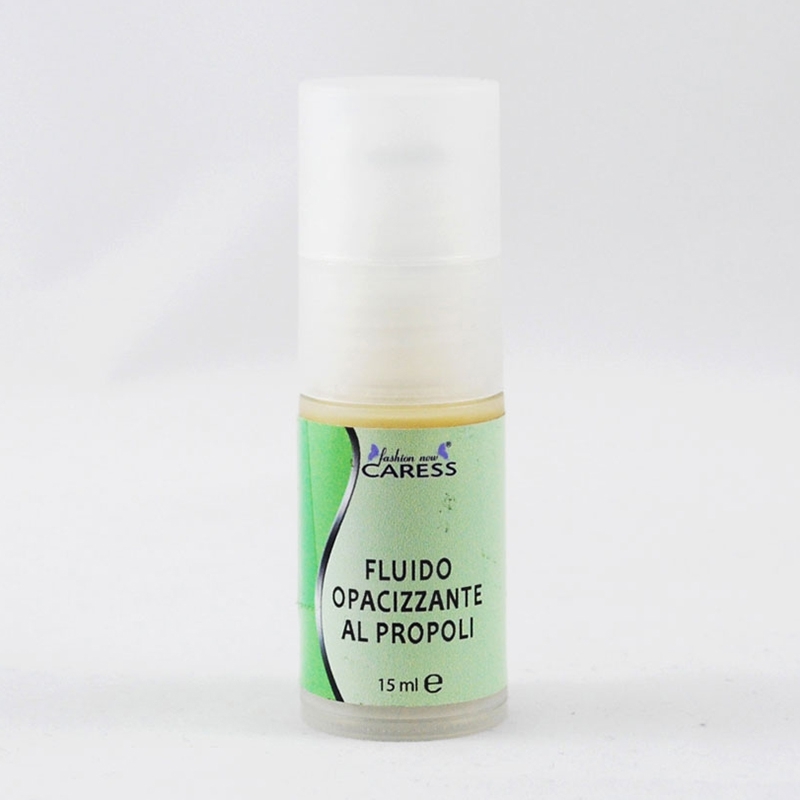 The formula is rich with propolis and bardana extracts and regulate the sebum excess, it mat and lift the skin. 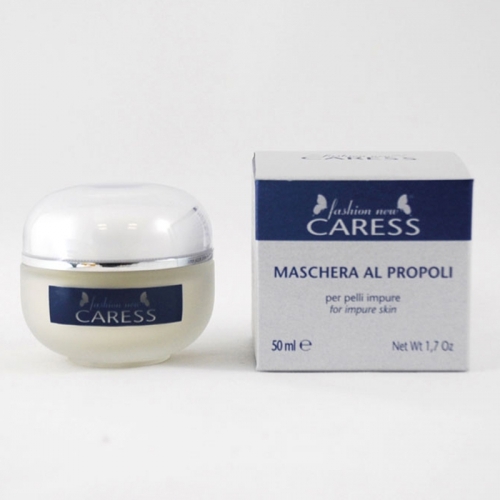 Paraben free Use: apply day and night on clean face and neck. Warning: the colour of the cream can change. Probably variations do not prejudice the excellent quality of the product.